With over 40 years in the roofing industry, Mark has seen just about all there is to see. His passion and expertise in the field helps us to instill confidence in our customers that their roof will be in good hands. With knowledge of all of the latest trends and innovations, it would be hard to find a better company to meet your roofing needs. 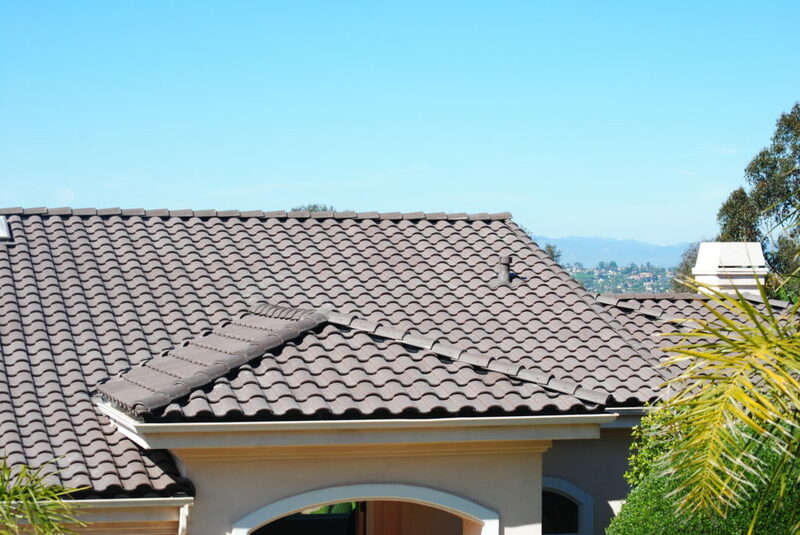 From tile roofs to asphalt shingles, we are the company for you. 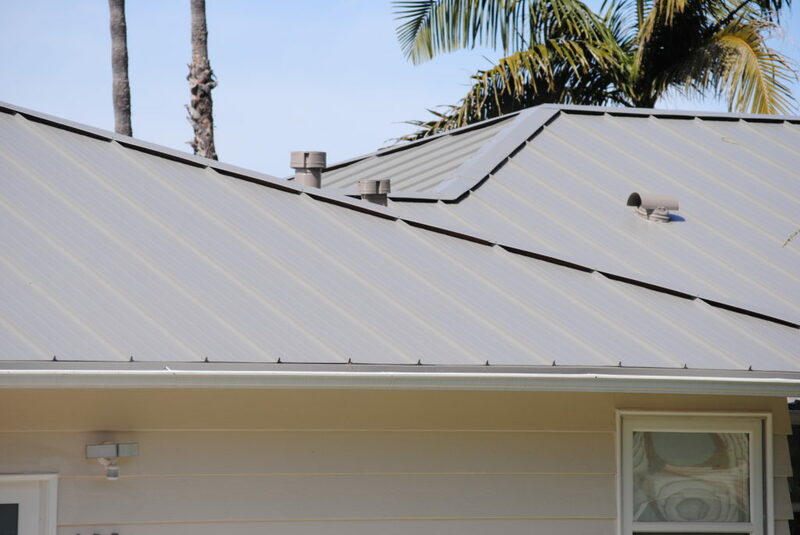 Whether you need a new flashing installed or a complete lift and relay, we have what it takes to make sure your roof is performing at its best to protect the inside of your home and make it look great at the same time. 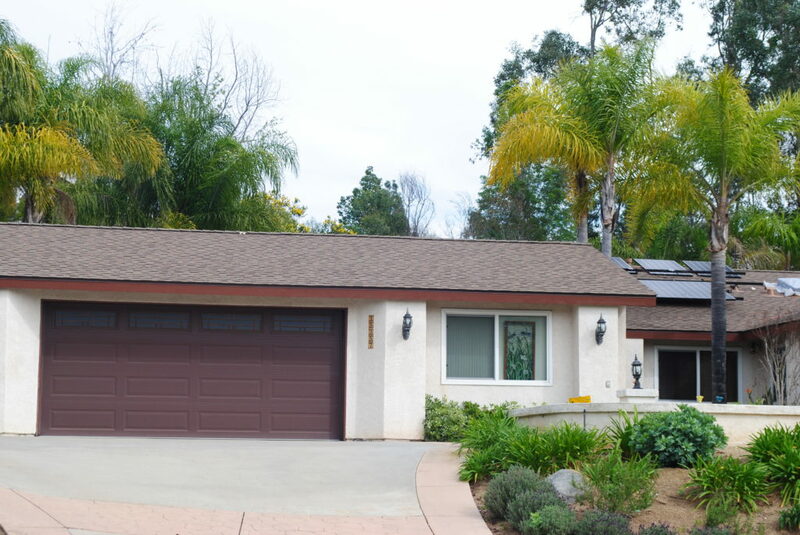 Created by the California Building Commission, Title 24 is part 6 of the California Energy Code. These standards help California to conserve electricity and natural gas, and prevent the state from having to build more power plants. We believe in the importance of these measures and have a wide array of options to help meet the standards set by the CBC. Hello! I’m Mark Anthony, and I founded this company when I moved to San Diego in 1978. I work hard to provide my clients with the best customer experience possible, and I quickly respond to phone calls and emails to ensure customer satisfaction. We take great pride in the quality of our work. I ensure that everyone on my team is well-trained and equipped with years of experience in the roofing industry. 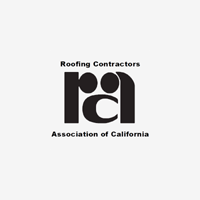 I’m also always on the lookout for ways to keep up with the latest information on roofing systems. 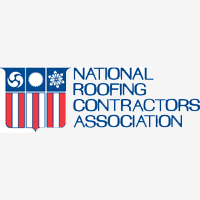 Our team has been certified in the GAF CARE* course on roofing systems as part of our ongoing commitment to ensuring that you receive the best service available. Committed to being the best in our industry. Mark Anthony Construction and Roofing is a member in good standing with the San Diego Better Business Bureau. As a company, we are focused on the community in which we live and work and are proud to serve our neighbors and have them as our clients. From installation to repair, we have you covered. We stand by our work with excellent service and our warranties. You will see the difference from the moment you call us. I am pleased that you paid attention to detail e.g. bringing a sample to best ensure matching tile color; to scheduling as some storms loomed on the horizon; to quality i.e. not cutting corners. We have had several heavy storms since the roof repair, and no leaks. You were very professional, always available for questions, you offered to stand behind your work, and your workers were efficient. 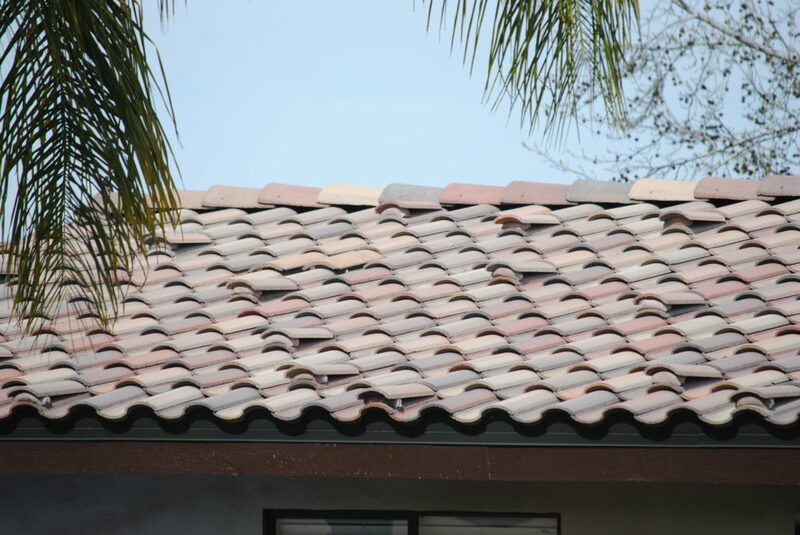 In addition, you own a home in Lake San Marcos, you were recommended by a mutual neighbor who happens to be recently retired from ABC Roofing Supply; and you are licensed and bonded. I’m sure I’ve missed other important things when having work done, but the ones mentioned in this letter were all very important to me. Mark Anthony Construction and Roofing just finished our new roof. Can’t say enough about the quality of the work and professionalism of the staff. Mark gave us a good price and made sure that the job was done correctly every step of the way. We love our new roof and cant give Mark and his company high enough praise. Workmanship. Very professional. Highly Recommend!! Highly recommend this contractor! 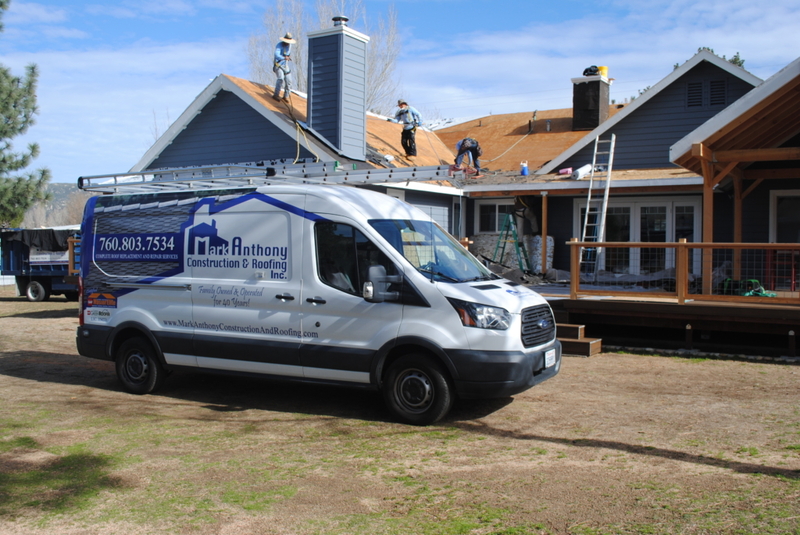 I have met many contractors in the 20+ years of being a homeowner and working with Mark Anthony Construction and Roofing was definitely an example of great service. Professional, clear paperwork, follow-up phone calls, on schedule, no surprises, quality work, and cleaned-up after themselves. Mark bid, planned, installed, and kept things running smoothly during install and answered our every question and request before during and after the job. 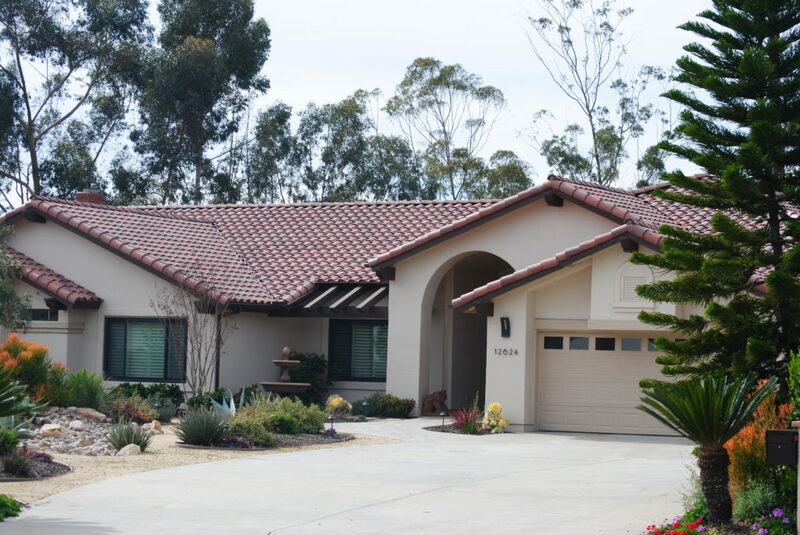 In summary, he competitively bid the job against five other San Diego roofing companies, met the deadlines, delivered what he promised on time within cost and passed our final walkthrough and now, nearly a year after his work, we still have the perfect roof we envisioned at bid time. 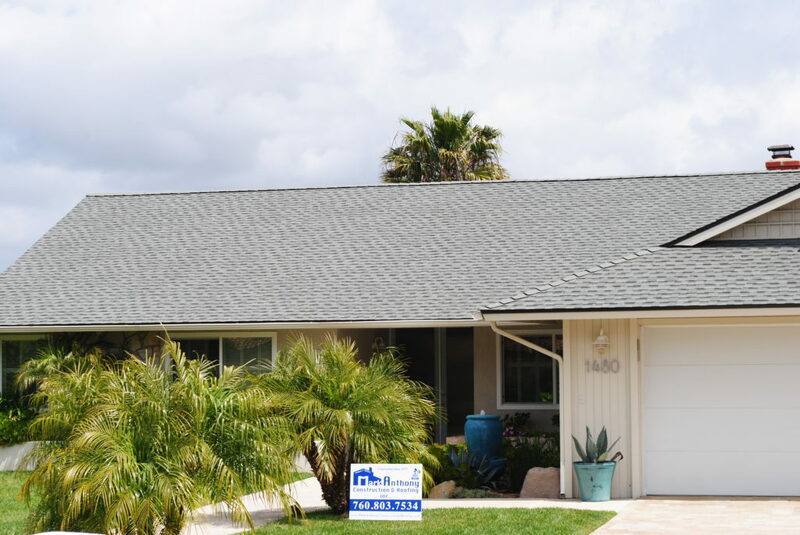 Over the last twelve years that I have known Mark as a roofing professional, I have been favorably impressed with his work ethic and attention to customer satisfaction. Furthermore, as a realtor who works to provide my clients with referrals to trusted trades-people, I am happy to have Mark as a roofing resource. I can count on Mark to manage a job that exceeds my clients’ expectations for quality work and reasonable prices. 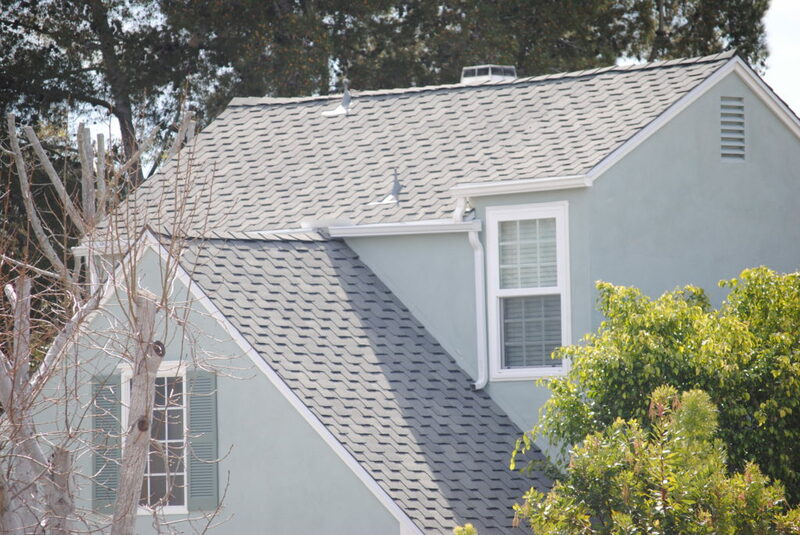 We appreciate the excellent job your company did in reroofing our home. When we accepted your proposal we felt confident that we made an excellent choice. Now that the job is complete, we know we did. Your workmen were very competent and their performance throughout the project was outstanding. We would not hesitate to recommend your company to anyone in need of roofing work. For a free quote, call us or fill out the form below!